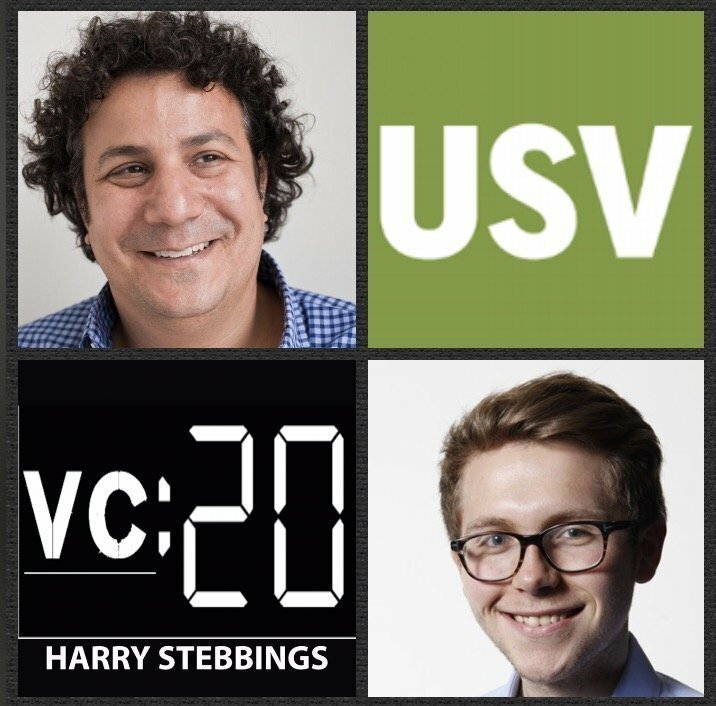 Andy Weissman is a Partner @ Union Square Ventures, one of the world’s leading VC firms with investments in Twitter, Twilio, Zynga, Soundcloud, Tumblr, Lending Club and many more. At USV, Andy sits on the boards of YouNow, ScienceExchange, Figure 1 and previous guest, CircleUp. Prior to joining USV, in 2007 he co-founded betaworks, which both created and invested in social, real-time applications and services. You can also check out Andy’s fantastic blog here. 2.) Andy has previously said the business “is more about luck than skill and process rather than foresight”. Why does Andy place so much emphasis on process? How has Andy seen his process evolve over the years? How does the process of an individual balance with the process of the firm? 5.) How does Andy view price sensitivity? To what extent does Andy agree with Peter Fenton that “valuation is a mental trap”? Has there been a time when Andy has lost a deal due to price? How has that changed his psyche and approach to the topic?